Welcome to curb appeal week! A full week of landscaping tips and tricks from our friends at Scotts®, Miracle-Gro®, Ortho®, & Roundup®. Welcome to the start of Curb Appeal Week! Whether your lawn took a beating from the harsh winter weather or you just aren’t sure where to get started with your outdoor yard work, we’ve got you covered. We are dedicating the next five days of blog and Instagram content to providing the best tips and tricks to improve your lawn and garden with help from our partners from Scotts®, Miracle-Gro®, Ortho®, & Roundup®. Whether you are just sprucing your home up for spring or getting ready to put it on the market, there is nothing like green grass and beautiful flowers. 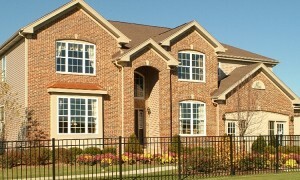 If you are in fact getting ready to sell your home, great curb appeal can make a nice impact on your home’s value. Better yet, landscape improvements show fast results. Simply put, that means high impact for moderate investment. 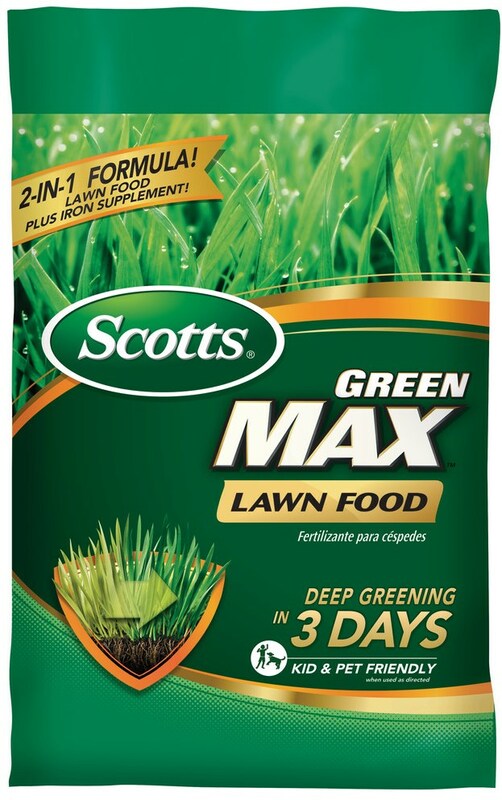 SCOTTS® GREENMAX™ LAWN FOOD provides essential nutrients grass needs for deeper greening in just 3 days. It also improves a lawn’s ability to absorb water and nutrients as well as thickens grass to help fill in bare spots. Curb Appeal Week will share daily tips from Scotts®, Miracle-Gro®, Ortho® and Roundup® to start improving your home’s curb appeal. Learn how to update your lawn, flower beds, front porch, deck and other outside areas to prepare for sale. All tips can be completed in a single weekend! Always read and follow label directions on these products. 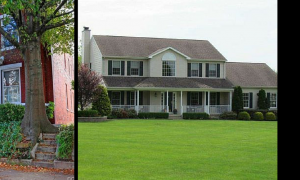 Improve your curb appeal with these tips from Hometalk.